Form factor refers to a mobile phone's size, shape, and style, as well as the layout and position of the phone's major components. There are three major form factors seen in mobile phones: bar phones, flip phones, and sliders, as well as sub-categories of these forms and some atypical forms. A bar (also known as a slab, block) phone takes the shape of a cuboid, usually with rounded corners and/or edges. The name is derived from the rough resemblance to a chocolate bar in size and shape. This form factor is widely used by a variety of manufacturers, such as Nokia and Sony Ericsson. Bar type mobile phones commonly have the screen and keypad on a single face. The Samsung SPH-M620 has a unique bar style, offering different devices on either side of the bar: a phone on one side, and a digital audio player on the other. 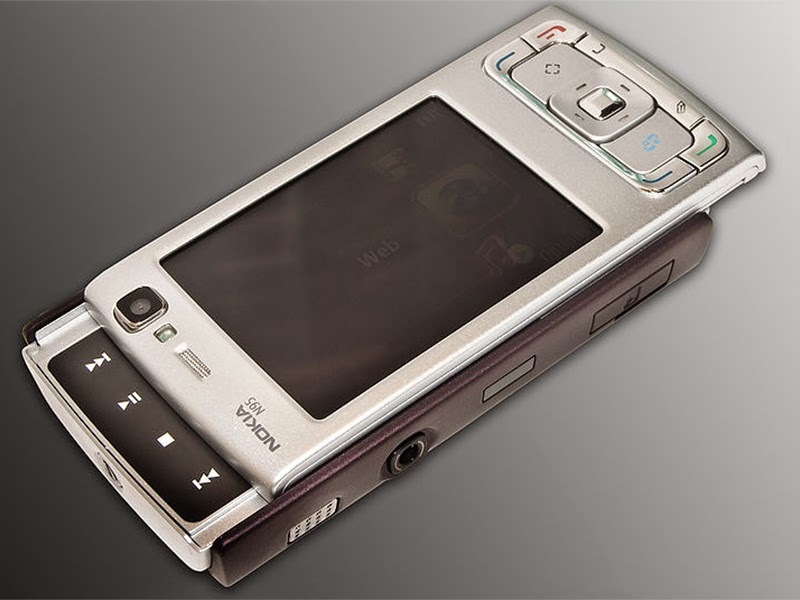 Sony Ericsson also had a well-known 'MarsBar' phone model CM-H333. As of 2014, almost all the mobile phones came in bar form factor. 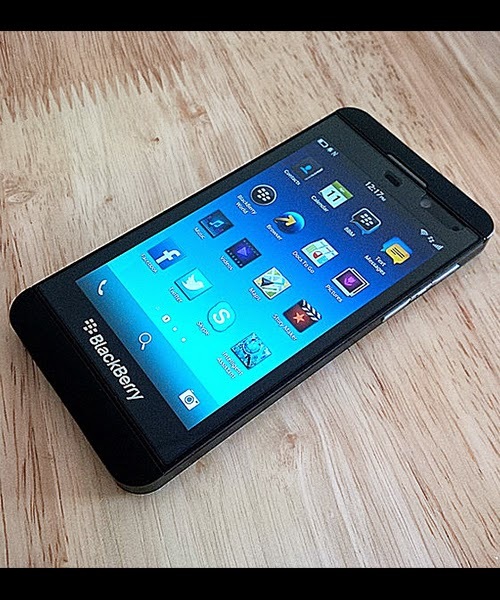 A touchscreen or slate phone is a subset of the bar form that, like a tablet computer, has few physical buttons, instead relying upon a touchscreen and an onscreen QWERTY keyboard. 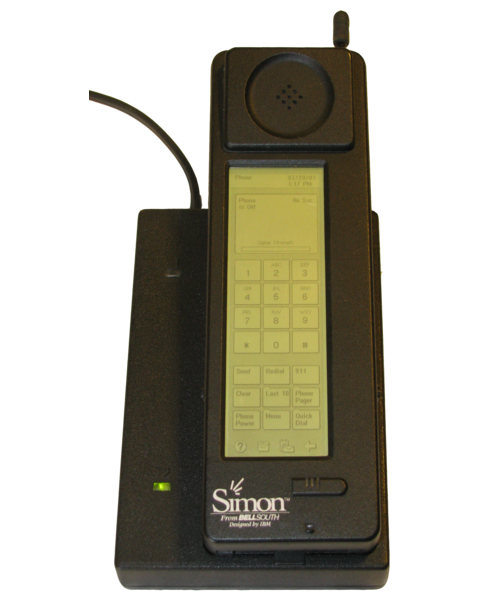 The first commercially available touchscreen phone was the IBM Simon Personal Communicator, released in 1994. Now quite common, well-known touchscreen smartphone manufacturers are Apple, HTC, LG Electronics, Motorola, Nokia, Samsung Mobile, and Sony. 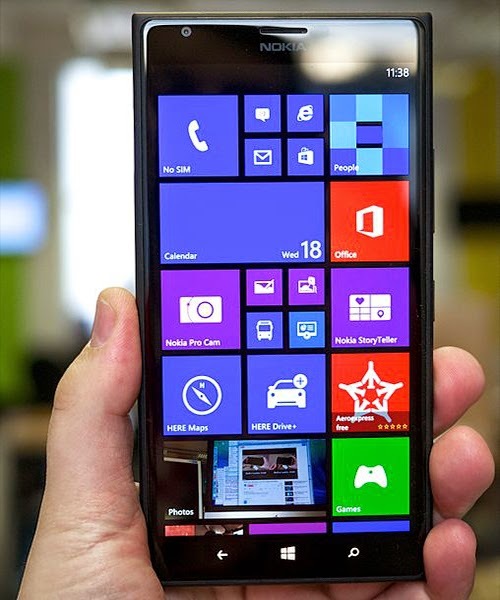 By August 2013, 9 out of 10 worldwide smartphones came in "touchscreen" slate form. 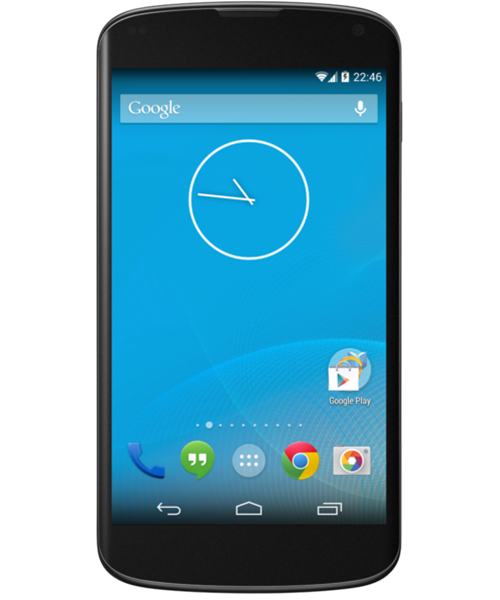 The phablet is a subset of the touchscreen/slate, which in turn is a subset of the bar form. A portmanteau of the words phone and tablet, phablets are a class of mobile device designed to combine or straddle the functions of a smartphone and tablet. Phablets typically have screens that measure (diagonally) between 5 to 6.9 inches (130 to 180 mm), and are considerably larger than most high-end/flagship touchscreen/slate smartphones of the time (i.e. the Samsung Galaxy Note II phablet versus the Samsung Galaxy SIII smartphone), though significantly smaller than tablet computers such that they can still fit in men's clothing pockets. A flip or clamshell phone consists of two or more sections that are connected by hinges, allowing the phone to flip open then fold closed in order to become more compact. When flipped open, the phone's speaker and microphone are placed closer to the operator's ear and mouth, improving usability. When flipped shut, the phone becomes much smaller and more portable than when it is opened for use. Motorola was once owner of a trademark for the term flip phone, but the term flip phone has become genericized and used more frequently than clamshell in colloquial speech. Motorola was the manufacturer of the famed StarTAC flip phone. Clamshell came to be used as generic for this form factor. Flip phone referred to phones that opened on the vertical axis. As clamshells disappeared from the market, the terms again became disambiguated. 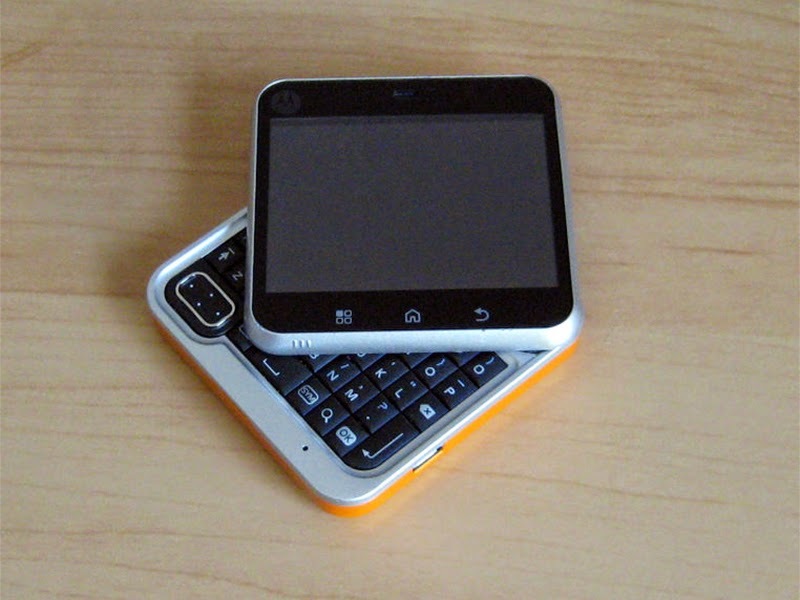 The flip design is best for accommodating basic mobile phones ("dumbphones") with the 12-digit keypad but less so for full QWERTY keyboards which became more common as cell phones became more complex (i.e. smartphones). 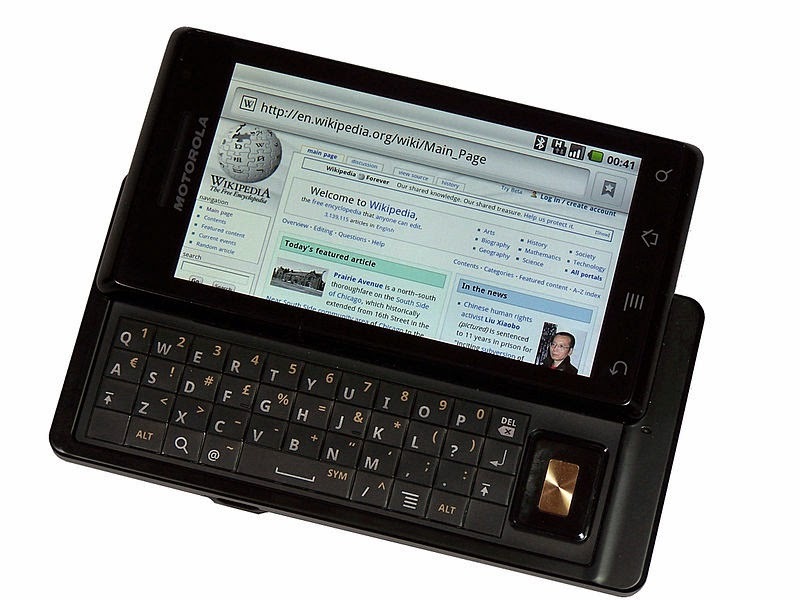 By the mid-2000s, "flip" designs reached the peak of their popularity and declined afterwards, being replaced by sliders which in turn were completely replaced by bars (particularly slate/touchscreen bars). A slider or slide phone is composed of usually two, but sometimes more, sections that slide past each other on rails. Most slider phones have a display segment which houses the speaker used for calls and for the phone's screen, while another segment contains the keypad or keyboard and slides out for use. The goal of a sliding form factor is to allow the operator to take advantage of full physical keyboards or keypads, without sacrificing portability, by retracting them into the phone when they are not in use. Many different companies have developed phones that slide. Samsung has the Corby and BlackBerry has the Torch. The Siemens SL10 was one of the first sliding mobile phones in 1999. Some phones have an automatic slider built in that deploys the keypad. 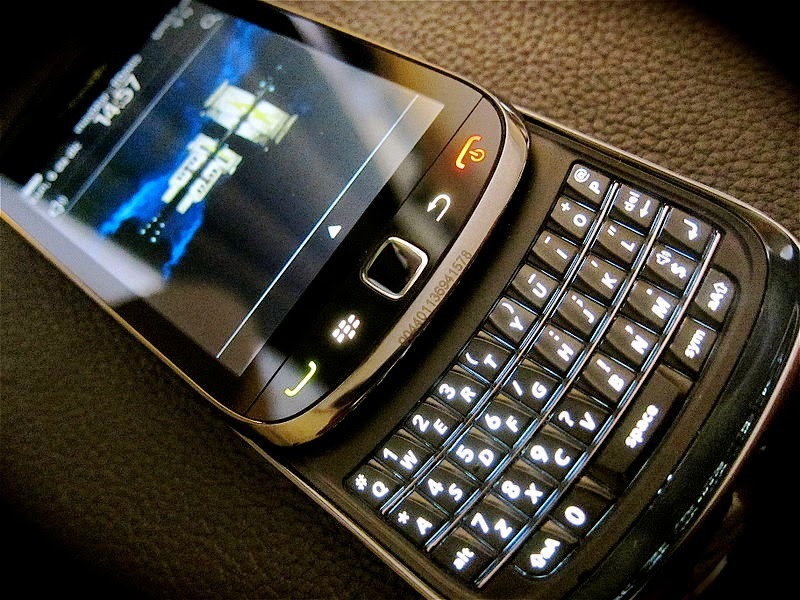 Many phones pop out their keypad segments as soon as the user begins to slide the phone apart. 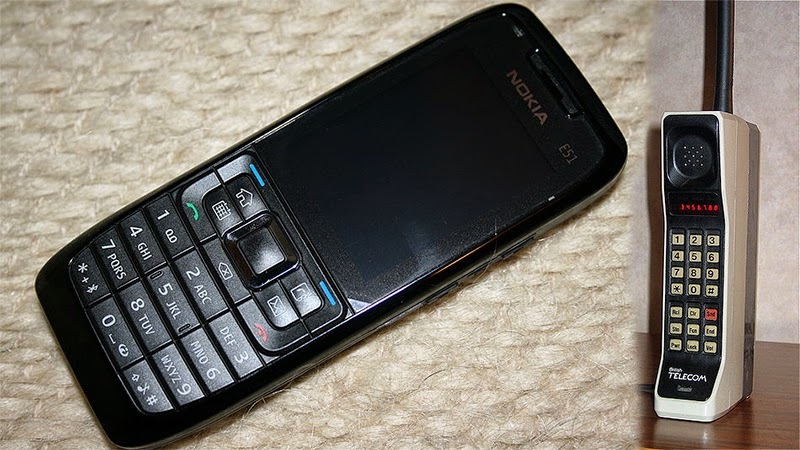 Unique models are the 2-way slider where sliding up or down provides distinct functions; such as the Nokia N85 or Nokia N95. A version of the slider form factor, the side slider or QWERTY slider, uses vertical access of the keyboard on the bottom segment. The side slider form factor is primarily used to facilitate faster access to the keyboard with both thumbs. The Danger Hiptop, Sony Mylo and HTC Touch Pro are three primary examples. 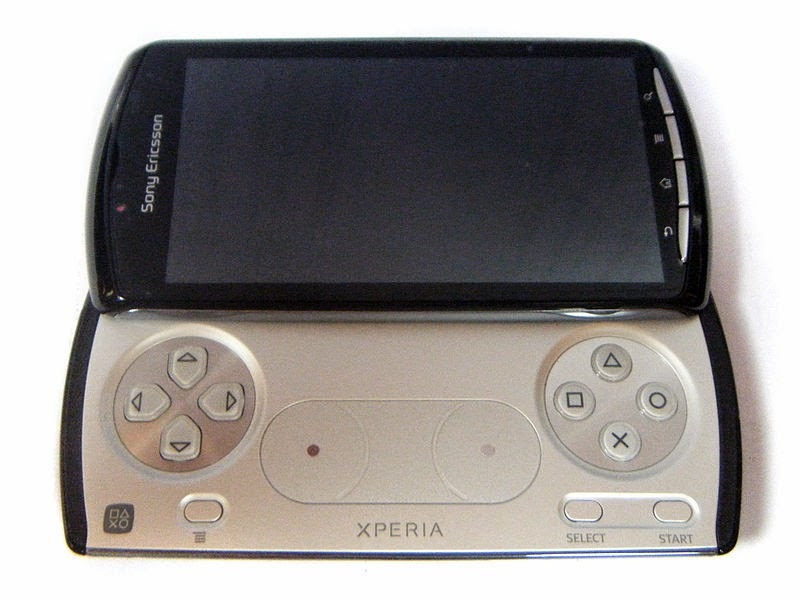 Sliders supplanted the flip form, since they allowed manufacturers to pack more keypad buttons and features (especially the side slider or QWERTY slider, particularly suited to smartphones of the time) into the same form factor, while touchscreen interfaces were still in their infancy. By the late-2000s, "slider" designs reached the peak of their popularity and declined afterwards, being completely replaced by slate/touchscreen bars form factors with well-developed touch interfaces. Below are some unusual form factors which were short-lived (except for Watch) in the mobile phone market. A swivel phone is composed of multiple, usually two, segments, which swivel past each other about a central axis. Use of the swiveling form factor has similar goals to that of the slider, but this form factor is less widely used. Samples are Siemens SK65, T-Mobile Sidekick, Motorola V70, and Sony Ericsson S700i. 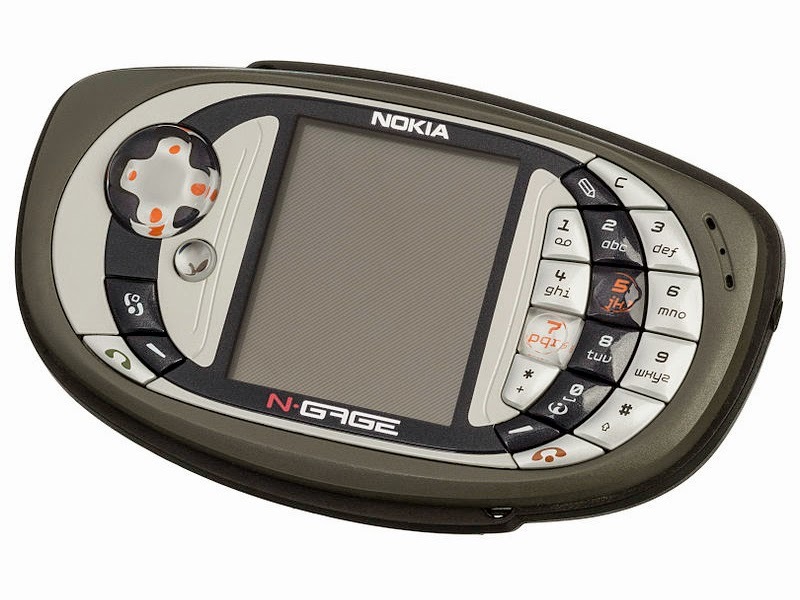 The Nokia N-Gage, released in 2003 is widely known as the plastic taco for its approximately taco-shaped form factor, and the placement of microphones on the side of the device, which required talking into side of the device, giving the appearance of eating a taco. 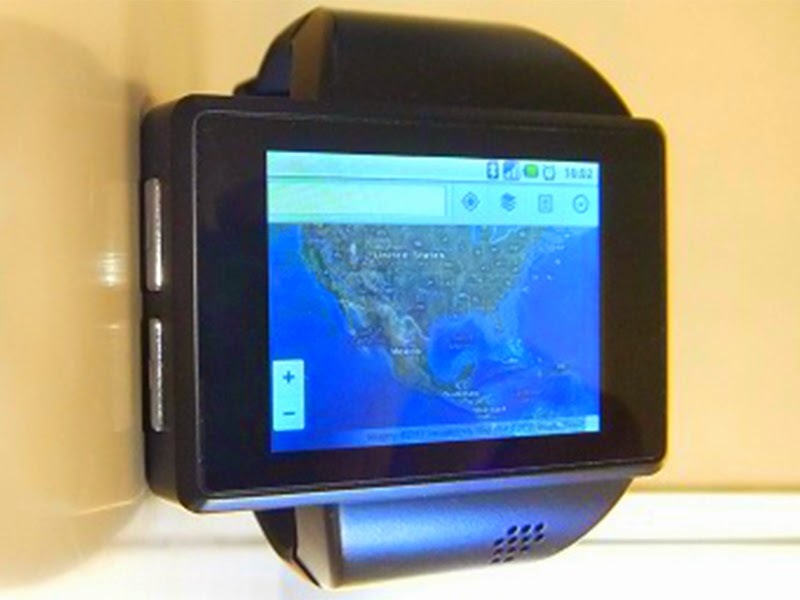 A wristwatch with full 4 band GSM and Bluetooth support giving the user the ability to make phone calls is typically referred to as a watch phone. 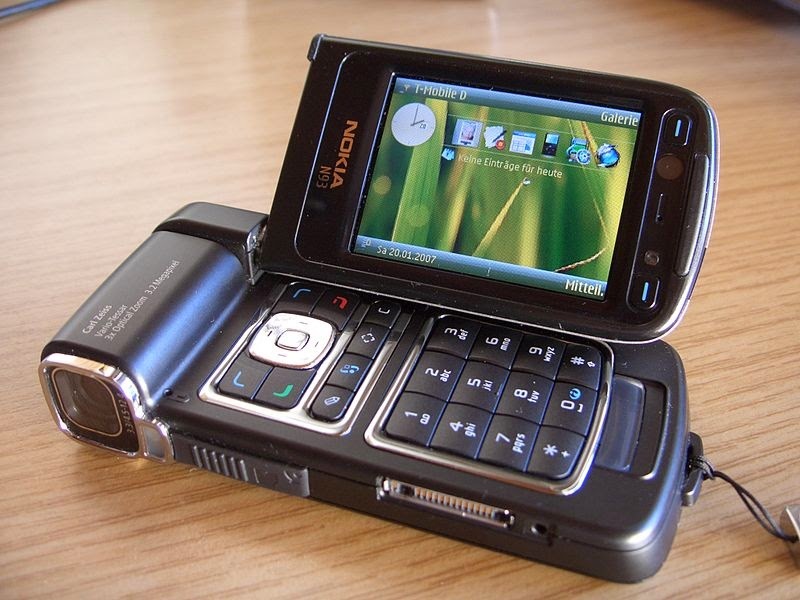 Some phone models, such as the Nokia N90, or Panasonic FOMA P900iV, use both a swivel and a flip axis. Last updated on 13 October 2014 at 17:59.